TUESDAY, 3/26/2019. WEST FLORENCE @ SHS VARSITY= SHS-1/WF-2. GOAL BY NICKY FARINAS. RECORD: 7-8-1 (3-4) JV’S= SHS-0/WF-1. RECORD: 3-6-1. FRIDAY, 3/22/2019. JV’S= SOUTH FLORENCE @ SHS. SHS-6/ SF-2. GOALS BY MORGAN AGRO 4 AND BAILEY GUTIERREZ 2. RECORD: 3-5-1. VARSITY 3/22-3/24. SOCCER AT THE BEACH TOURNNAMENT @ MYRTLE BEACH HS. SHS-0/JT HOGGARD-15, FRIDAY. SHS-0/MB-3, SATURDAY. SHS-0/MB-6, SUNDAY. RECORD: 7-7-1 (3-3). 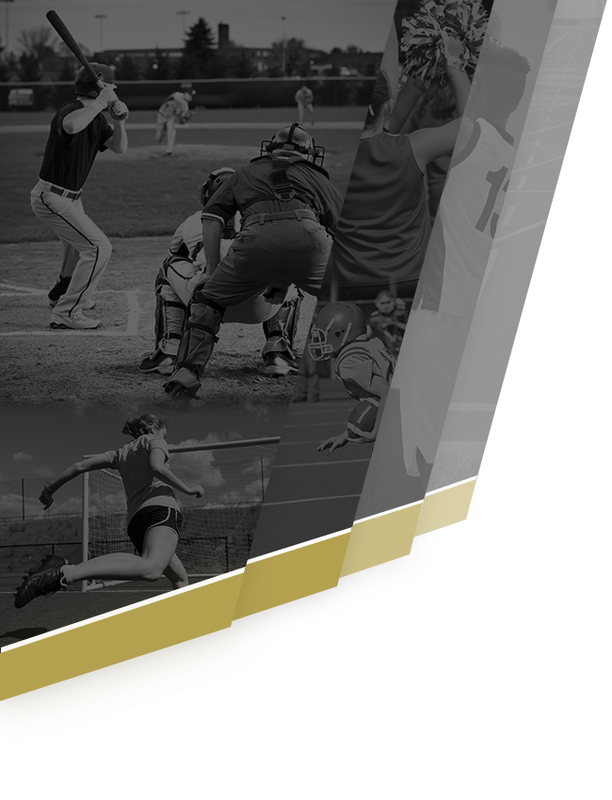 TUESDAY, 3/19/2019: CONWAY @ SHS = VARSITY- SHS-5/ CONWAY-0. GOALS BY FIANNA STEVES 4, WITH 1STHAT-TRICK OF THE SEASON AND HAYLEY BOGGESS 1. KIERA KIEFER WITH HER 1ST SHUT-OUT. RECORD: 7-3 1 (3-2) JV’S- SHS-4/CONWAY-1. GOALS BY LUCY MACKIE 2, MORGAN AGRO AND CHARLOTTE EVANS 1 EACH. RECORD : 2-4-1. MONDAY, 3/18/19. 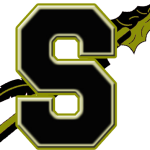 VARSITY GIRLS ONLY: SHS @ SOUTH FLORENCE= SHS-3/SF-1, GOALS BY HAYLEY BOGGESS 1 & FIANNA STEVES 2. RECORD: 6-3-1 (2-2). 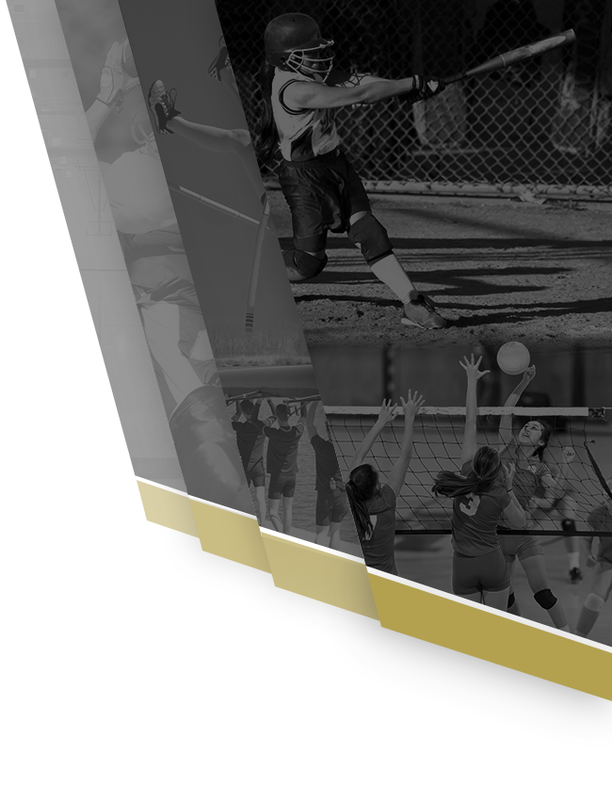 Girls Soccer Update: THURSDAY,3/ 14/2019: ST. JAMES @ SHS. VARSITY= SHS-2 ST. JAMES-0. GOALS BY FIANNA EVANS,BOTH. RECORD: 5-3-1(1-2). JV’S= 2-7 LOSS, GOALS BY CHARLOTTE EVENS & MORGAN AGRO. Here are the results from the girls soccer games on Friday, March 8 vs. Carolina Forest. 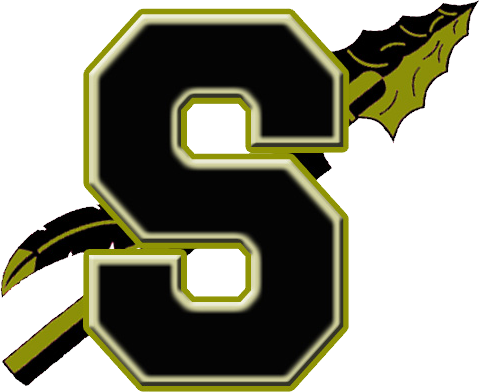 FRIDAY, 3/8/2019: SHS @ CF = JV- SHS-1/CF-10, ONLY GOAL BY LUCY MACKIE. RECORD 1-2-1. VARSITY- SHS-1/CF-7, ONLY GOAL BY HAYLEY BOGGESS. RECORD 3-2-1 (0-1) REGION. 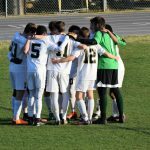 Boys Update The varsity team lost to Academic Magnet on Friday, March 1 by a 1-2 score. Goals: Josh Mackie Saves: John Cetin 3 The jv team won at Myrtle Beach on Friday, March 1 by a 1-0 score. The varsity team won against North Myrtle Beach on Wednesday, March 6 by a 4-1 score. 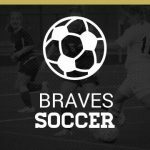 Congratulations to our varsity girls’ soccer team on their win over North Myrtle Beach. Fianna Steves and Laura McCann each scored 2 goals. Kylie Baxter had a shut out at goalkeeper. Varsity Record- 2-1-1. The jv girls’ team tied North Myrtle Beach 2-2. Lucy Mackie and Charlotte Evans each scored 1 goal. JV record- 0-1.